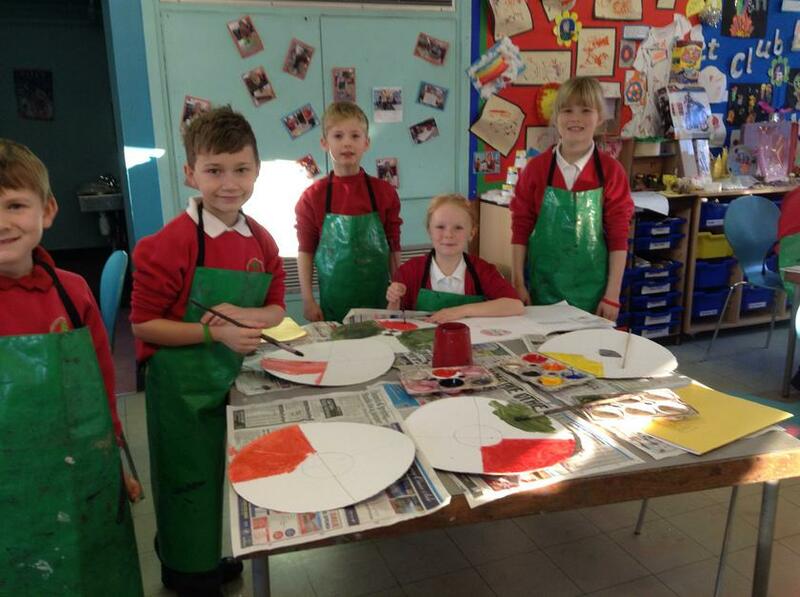 **Please Note - After Easter, P.E will be on Tuesdays and Thursdays, outdoor kit is needed. 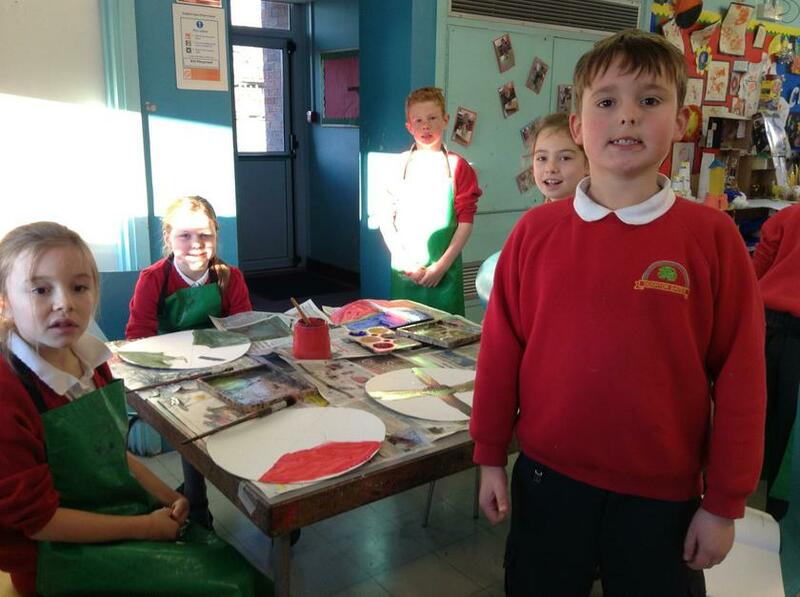 No Swimming after Easter. 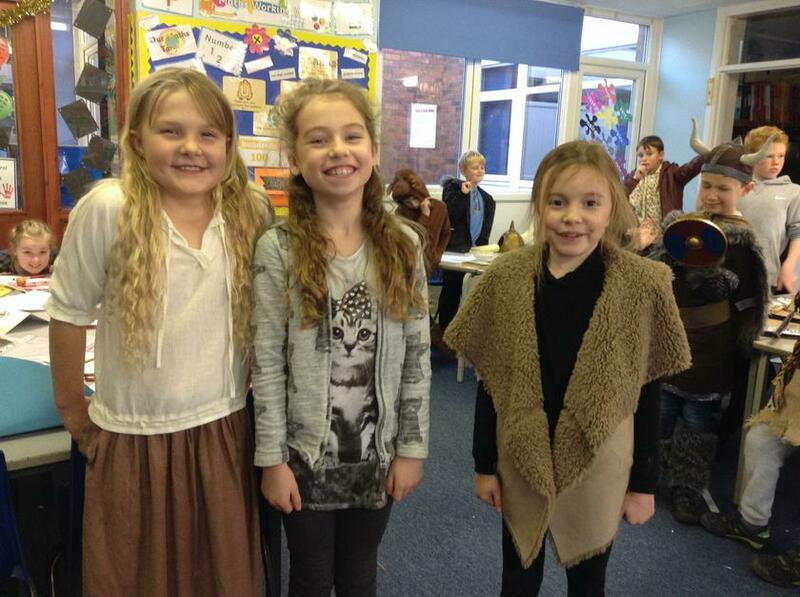 Year 4's Trip to Magna!! 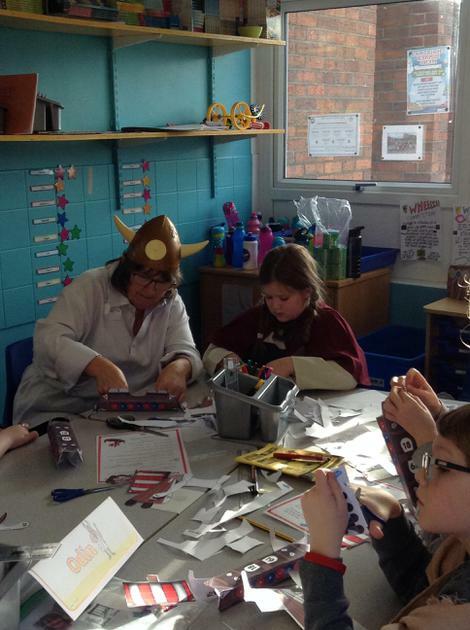 We had a brilliant class trip to the Magna Science Museum. 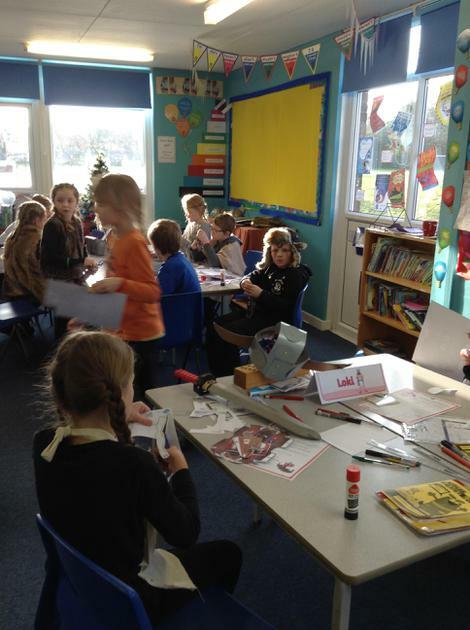 Here are just a few pictures of the fun filled day we all had! 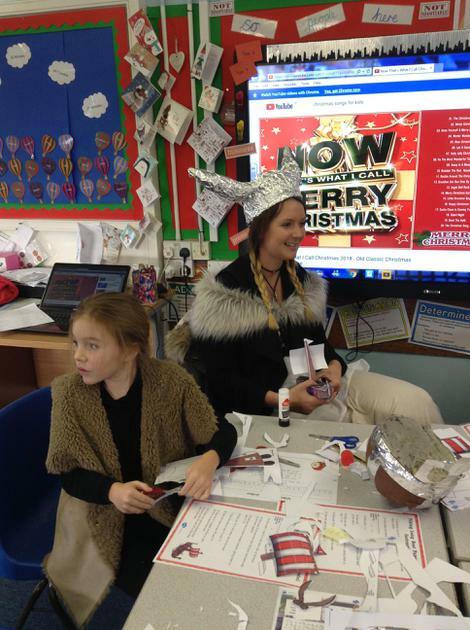 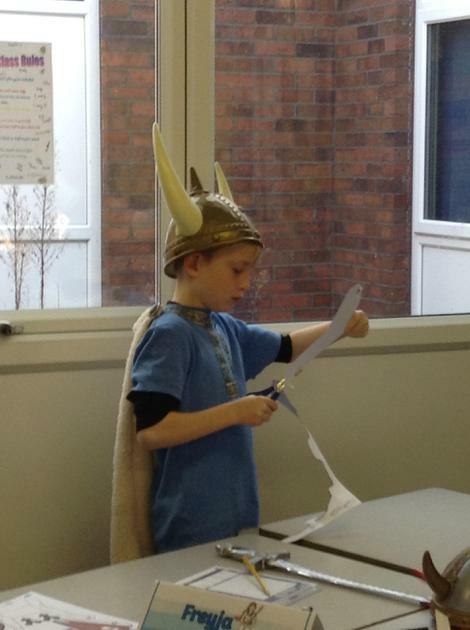 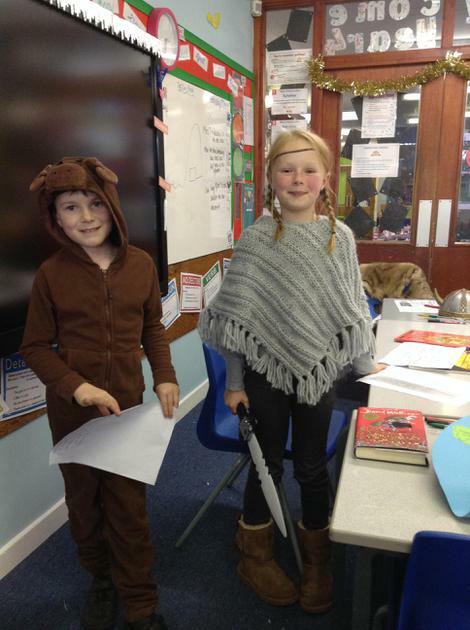 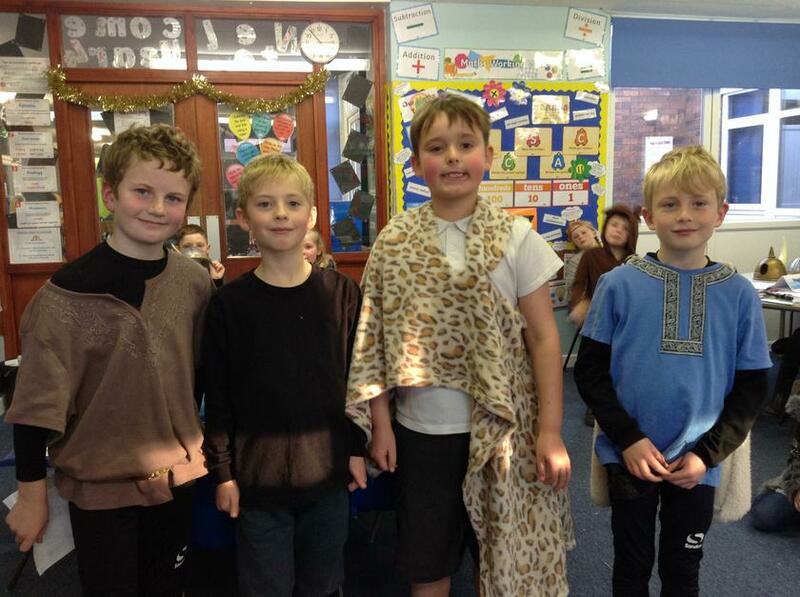 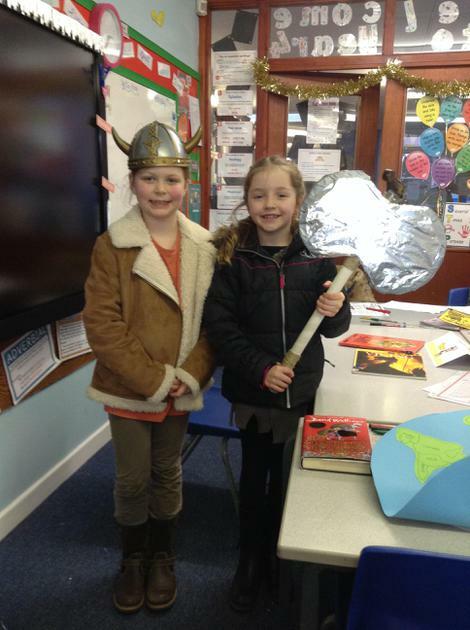 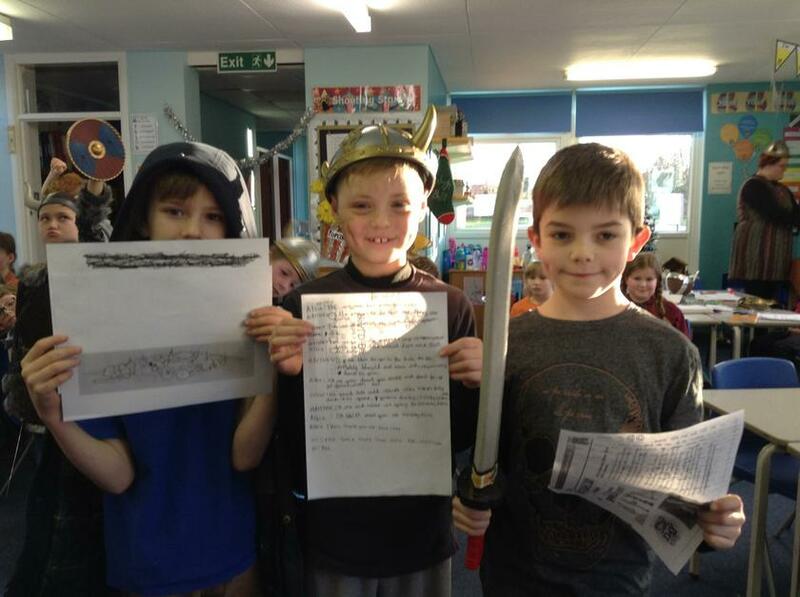 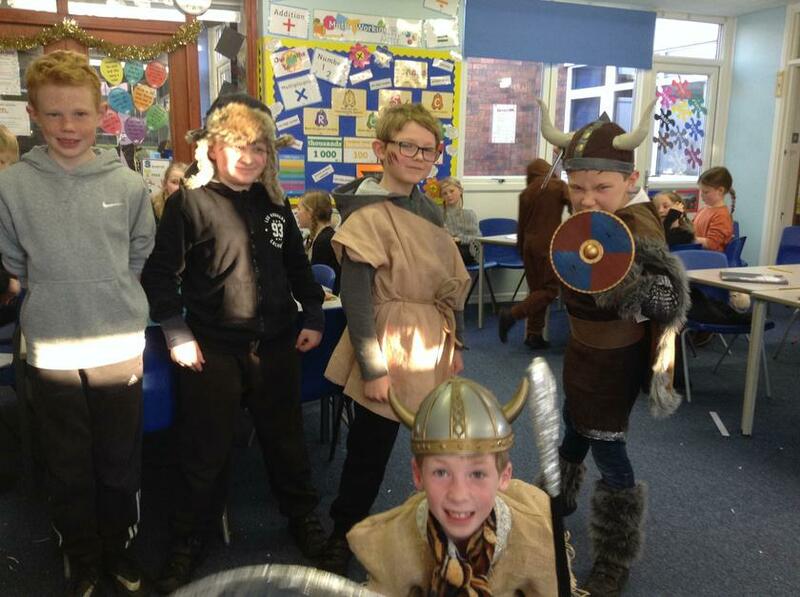 We had a great day in December for our Viking Day. 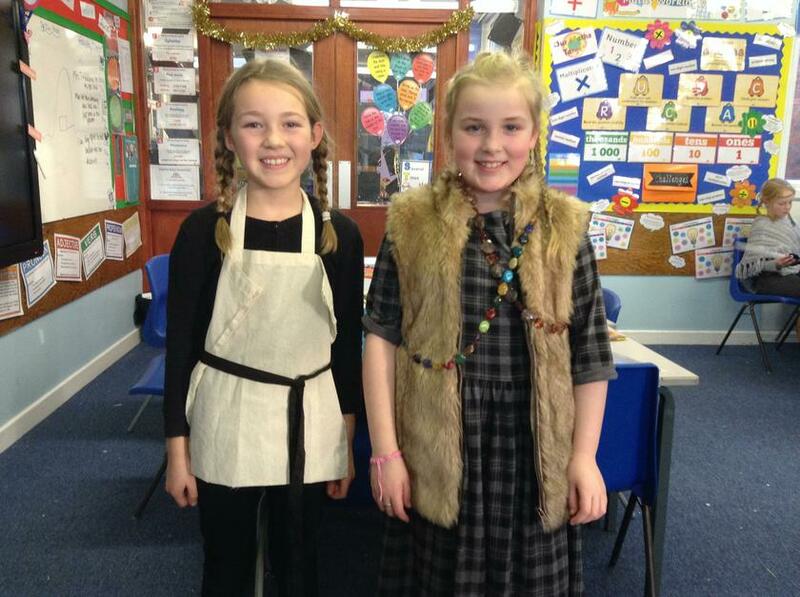 The children looked amazing and thank you so much for the effort that you put in to their outfits!! 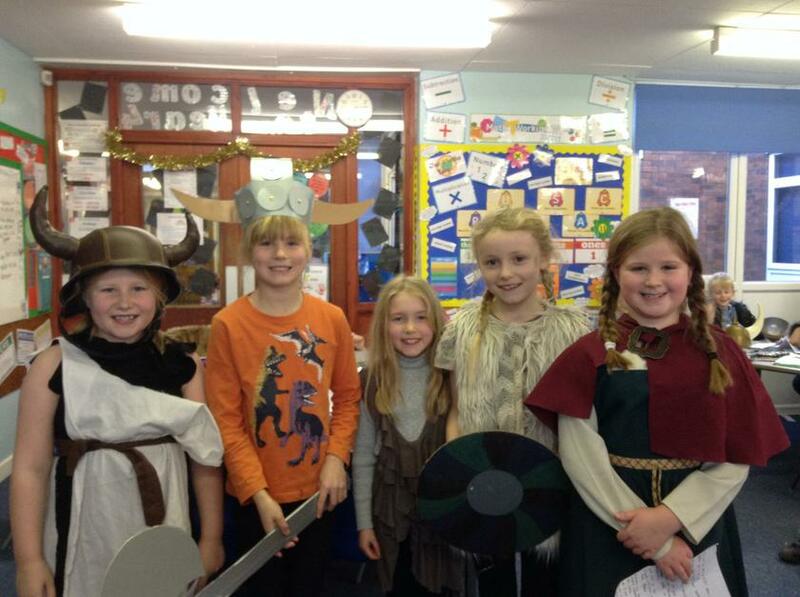 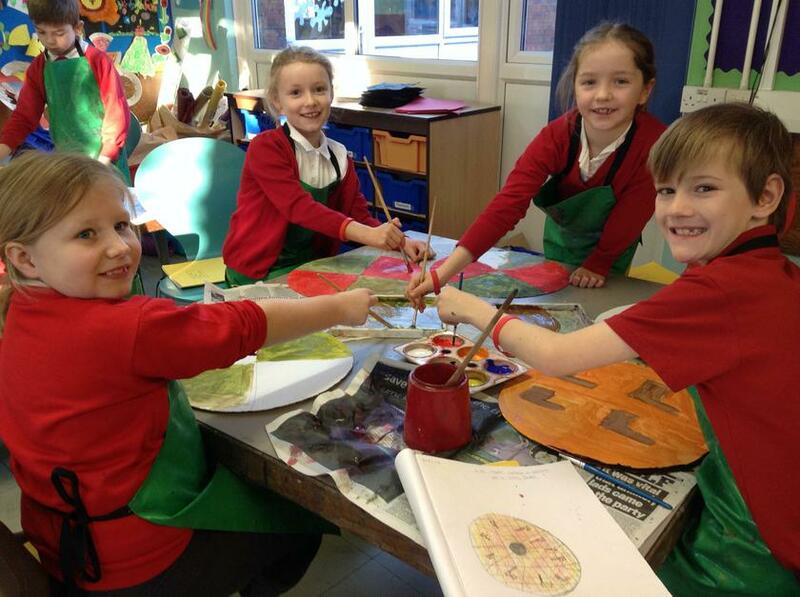 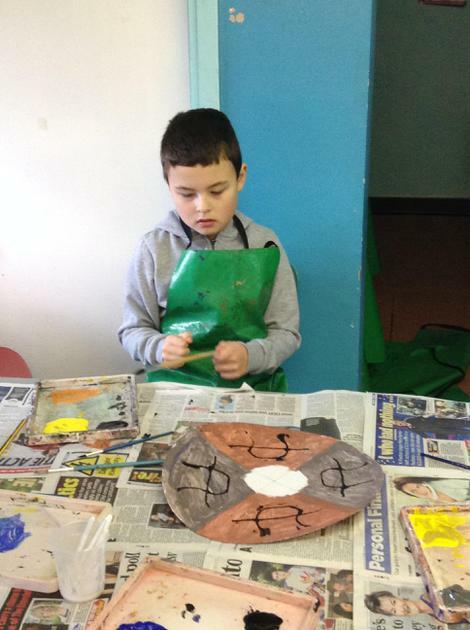 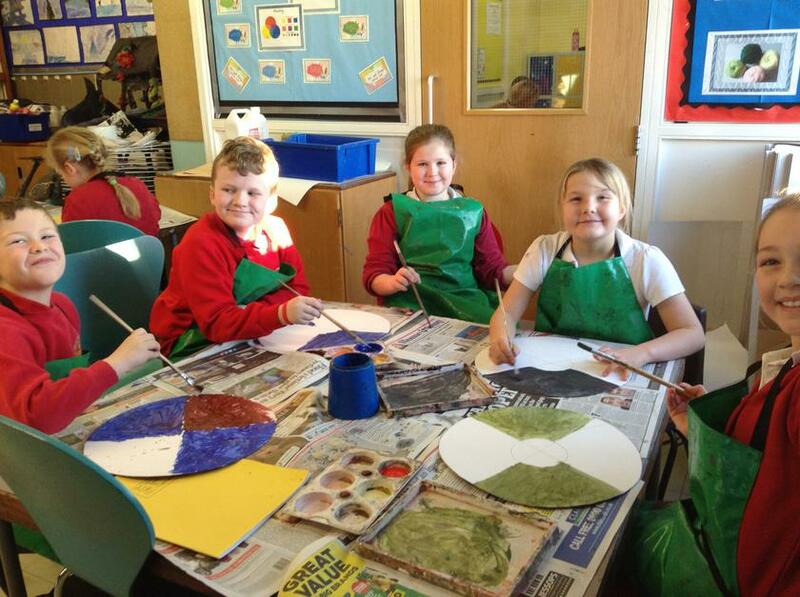 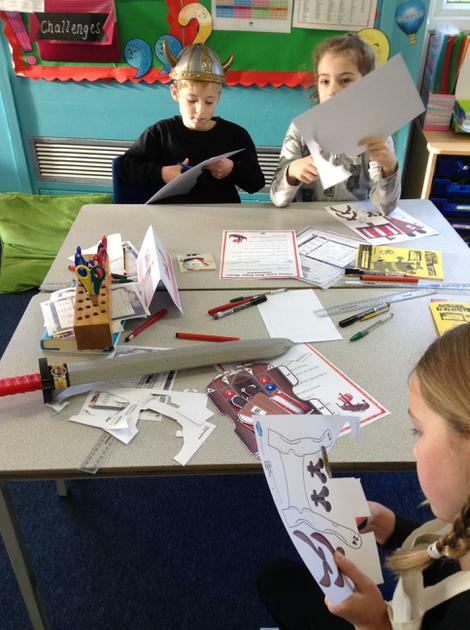 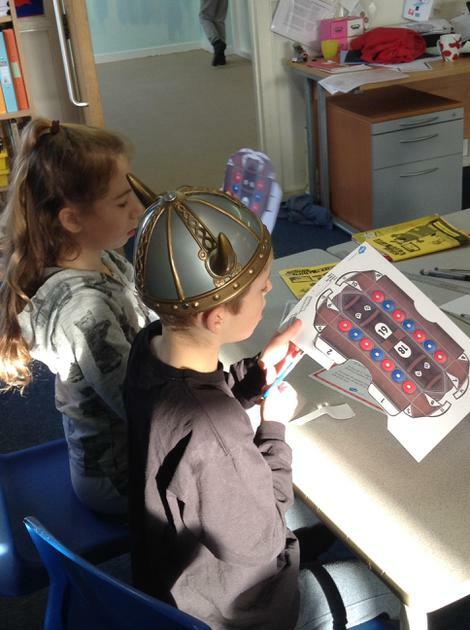 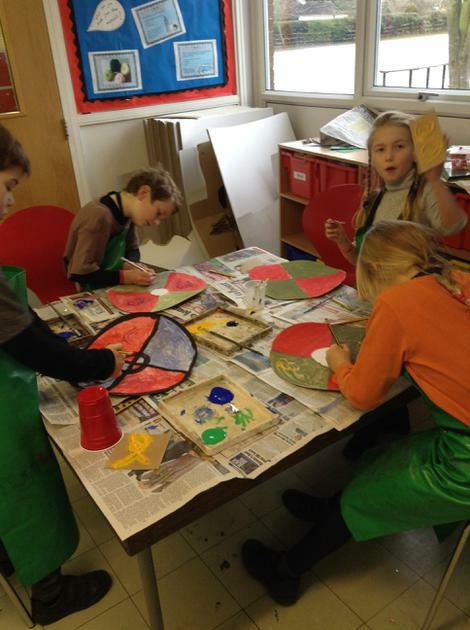 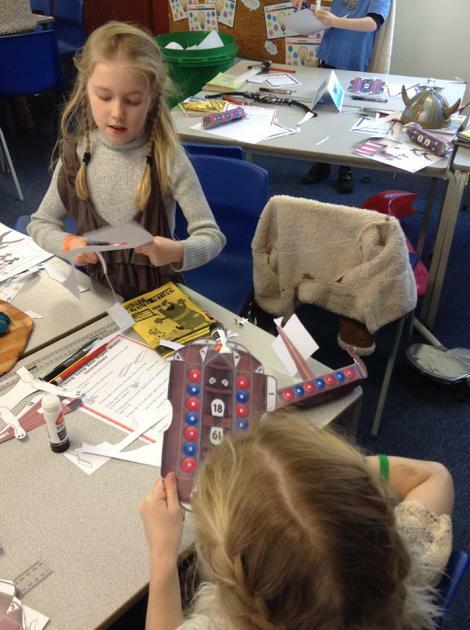 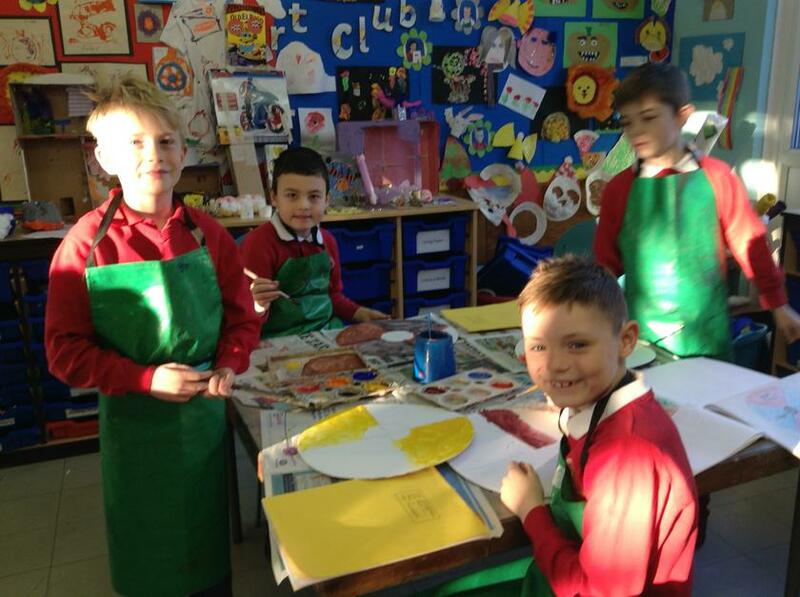 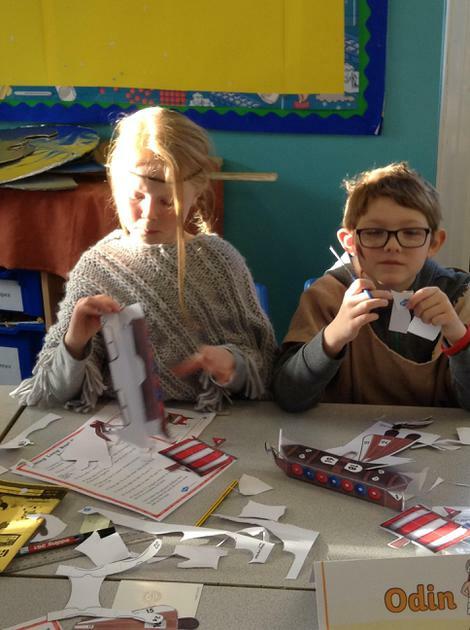 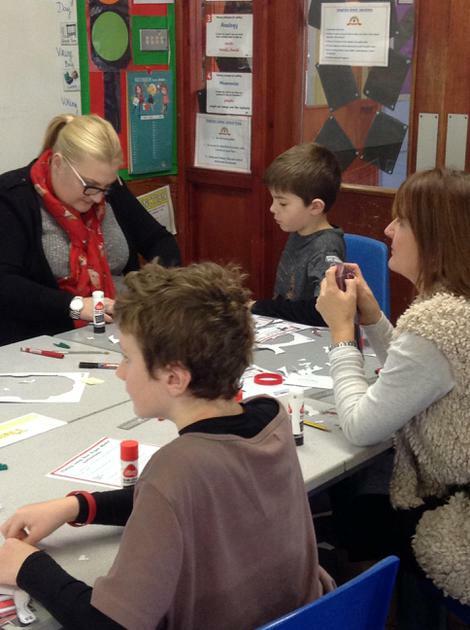 The children took part in break making, script writing and performing, painting Viking shields and much more, see the photos below!